LEMUN 2018 takes place from Friday the 16th of November till Sunday the 18th of November. Our programme, however, starts on Thursday evening the 15th of November with the early registration for foreign schools and a special dinner for MUN directors. Last year, the conference fee was € 40,- per person. This covers the participation in the conference, lunch on Saturday and Sunday and entrance to the party. We offer a very limited community housing programme for foreign schools from Thursday evening until Sunday afternoon. Foreign delegates are housed with students from our own school of approximately the same age and, if requested, the same gender. Because this programme is in high demand, we have to be very selective. Schools which have already visited LEMUN and participated in the housing programme before have priority over new schools. For more information about this programme and applying for it, please send us an e-mail and we will consider your application. 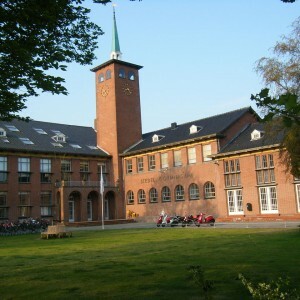 The Stedelijk Gymnasium Leiden is one of the oldest schools in the Netherlands and the oldest ‘gymnasium’ of the Netherlands, housed in a monumental 1930s building. It is a public grammar school and has several traditions and extra-curricular activities, including a strong MUN tradition. 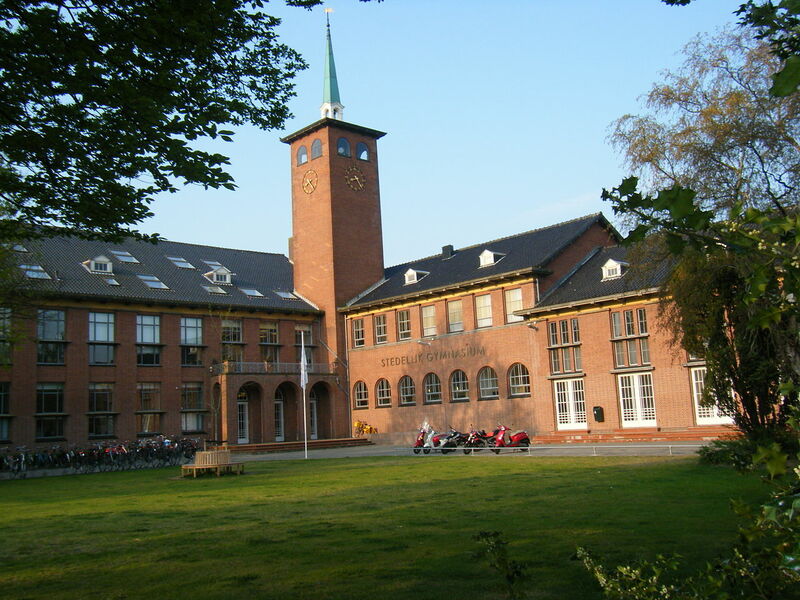 The university city of Leiden has a history that goes back to the moment when the Romans built a castle on the southern bank of the River Rhine. Leiden is full of monuments, museums, pubs and restaurants. Live music is easy to find, and there are several good cinemas. Leiden is located fifteen minutes by train from Amsterdam Airport and ten minutes from the seat of government and the city of international law, the Hague. Amsterdam, with its beautiful UNESCO-listed canals and many museums is a thirty-minute train ride away.